The team is out in the open to look for a replacement who would be long term in place of Nach Monreal whose contract has entered its final year. According to the reports which were released last month, the team have put up a clause in the contract which extended the deal of the player p until the end of the upcoming season but the team is still looking out for a replacement for the player and they have been on the rader for the last two seasons and perhaps, Tierney is the player they look for. According to the newspaper, the Sun, Arsenal might also be ready to meet the valuation of Celtic player in 25m and they might be making arrangements to move him in the next transfer window. There are other reports as well which state that the Leichester City boss might also be interested to sign Tierney in the summer season. 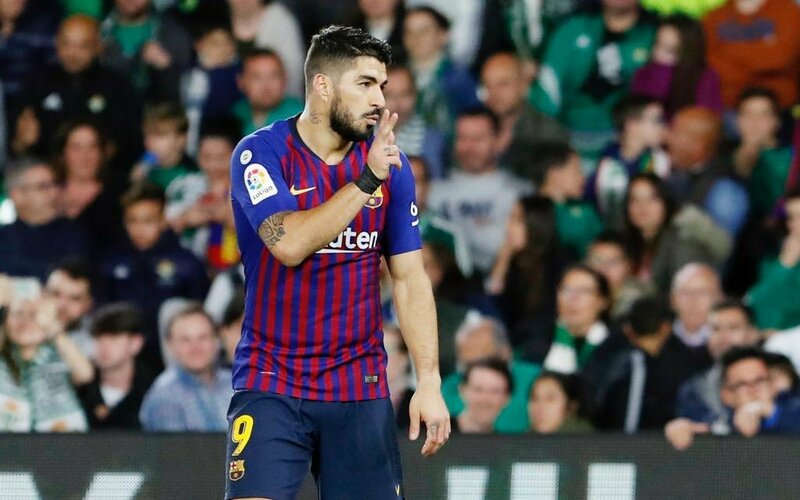 The head coach of the club but left out the confirmation of the news, he also did not confirm whether the team might sign Suarez from Barcelona in the end of the tournament. The midfielder might start for the team once they join on the loan. According to the player, the game football can change a lot. It is a test on each and every player and the demands for each player is going to be the same. They have to work harder and the focus will be to prove to each and everyone that they can get better with every single day. It will be interesting to see how they fare in the upcoming matches and what impact will the signing of the players have with the team. No matter what happens, it is going to be exciting times for the team.